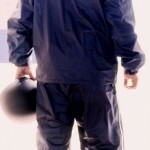 Royal Enfield to unveil branded accessories range at the upcoming 2012 Indian Auto Expo! 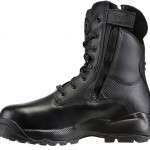 Royal Enfield, a lifestyle motorcycle maker will unveil a range of branded accessories at the upcoming 2012 Indian Auto Expo. At the exposition, Royal Enfield will have its own pavilion in which its range of motorcycles, upcoming products and the branded accessory range will be showcased. 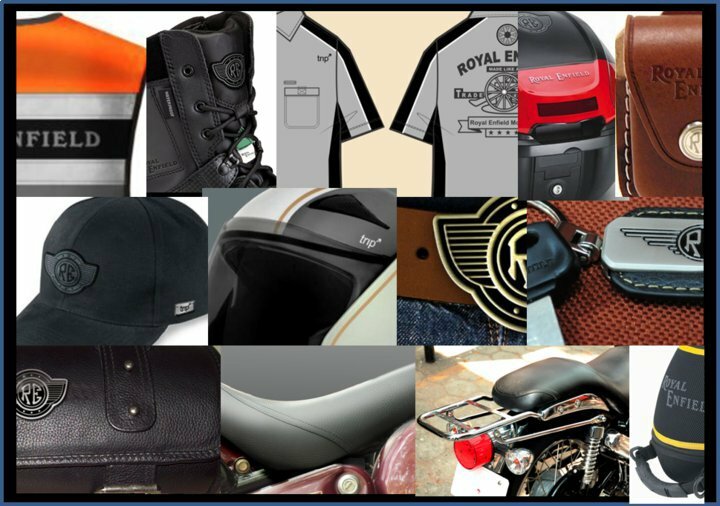 Called Royal Enfield Gear, these accessories will initially be made available at Royal Enfield Brand Stores across India. We had an opportunity to check out Royal Enfield’s accessory range at the 2011 Rider Mania and from what we could see, most of the accessories that make up Royal Enfield Gear come with functionality as the main design principle. So, you can expect the Royal Enfield accessories to have plenty of functionality engineered into them instead of just being Royal Enfield branded stuff with little utility to the user. As an illustration, the riding boots that Royal Enfield will begin selling features an ultralight construction, lace & zipper option, breathable inners, cushioned anti-shock inner sole, trip’ logo and heel protection. Another function item in Royal Enfield’s list is the rain gear that comes with reflective piping for better visibility when worn in inclement weather and during sundown. Other than these, Royal Enfield Gear will feature stuff like T-shirts, mugs, exhausts, visors, designer jackets, Royal Enfield branded AGV helmets, saddle bags, lapel pins, office bags and bandanas. 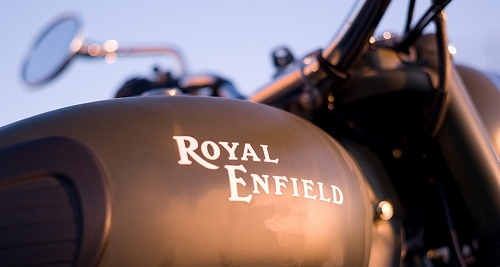 So, Royal Enfield is all set to make the leap from lifestyle motorcycle maker to a purveyor of a number of lifestyle accessories that the firm hopes will prove quite effective at strengthening the Royal Enfield brand as a lifestyle statement.